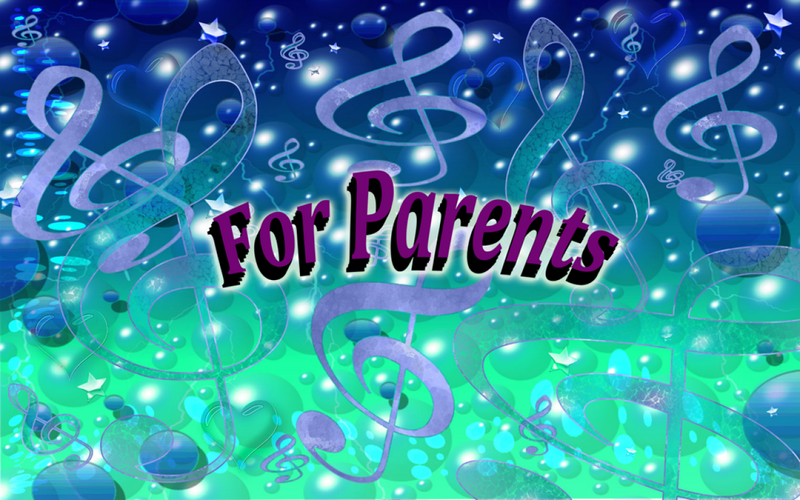 Parental support for music students looks so very many different ways. Here I offer some ideas about your role. Here is what I think is an important piece on childrens' education today. I hope you read it. 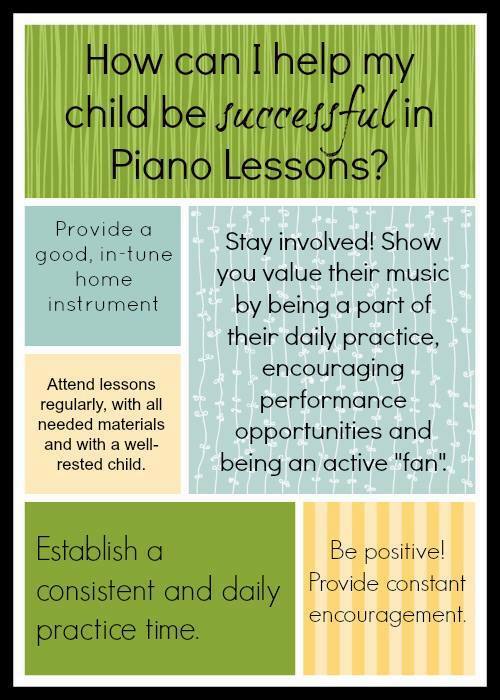 "I often hear parents telling me that they don’t want to force their child to practice the piano. Learning to play the piano is work and requires time. The work is the road that connects a person’s dreams to their reality. While I do agree that it is not prudent to drag a child by the ear to the piano, with that said, children, because they do live in the moment, do not have the necessary skills to manage their time effectively. The only time for a child is now. 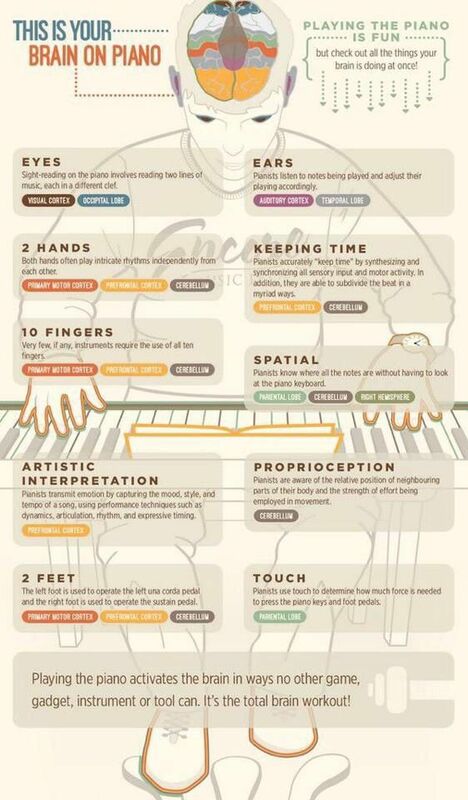 They exist solely for the present moment and unless that present moment is playing the piano, it’s not necessarily good for learning the piano. That’s where a parent comes in. Continue Reading about ways to have a better day. Click her to watch the video! 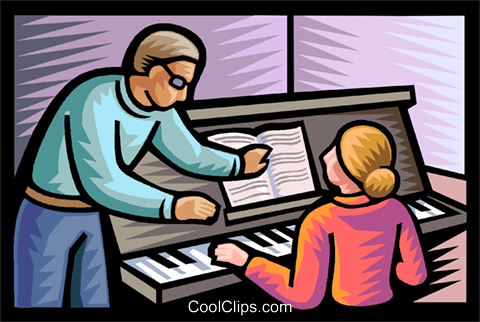 "The Secret Weapon Great Pianists Share"
"Six Words You Should Say Today!"